Ever since visiting Japan last year and learning how to ski, I have been wanting to return to the snow. However, in Canberra going to the snow isn't a quick trip, rather it's a few hours to the snowfields one way. As such, I haven't been able to find the time to visit the snowfields and ski again. So I was very happy when I heard that there was a place in Canberra where I could practice my skiing without actually having to go to the snowfields. Vertikal the newest place in Canberra, provides year-round access to slopes that simulate real terrain, without the trip there. Not only does it offer year-round access but the slopes change speed and angulation at the touch of a button, and the mirrors at the base of the slopes also provides instant feedback. 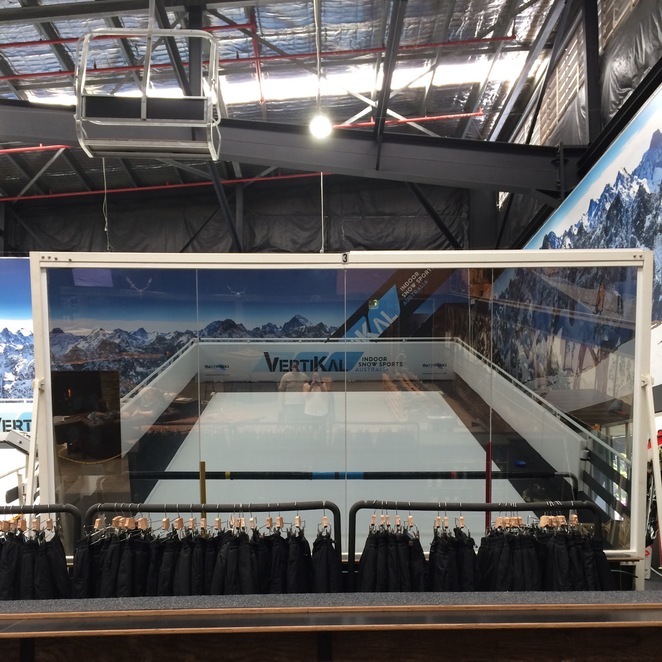 However, Vertikal is not only good for skiing and snowboarding but also Apres. There are fireplaces and cosy couches as well as a bar that serves hot and cold beverages. 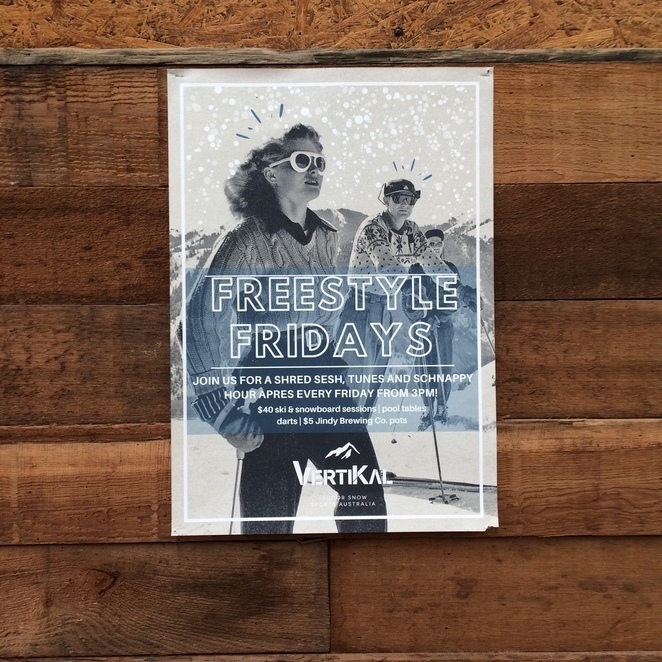 Every Friday they also have there Freestyle Friday's with $40 ski and snowboarding sessions on the slopes and $5 Jindabyne Brewing beers on tap. 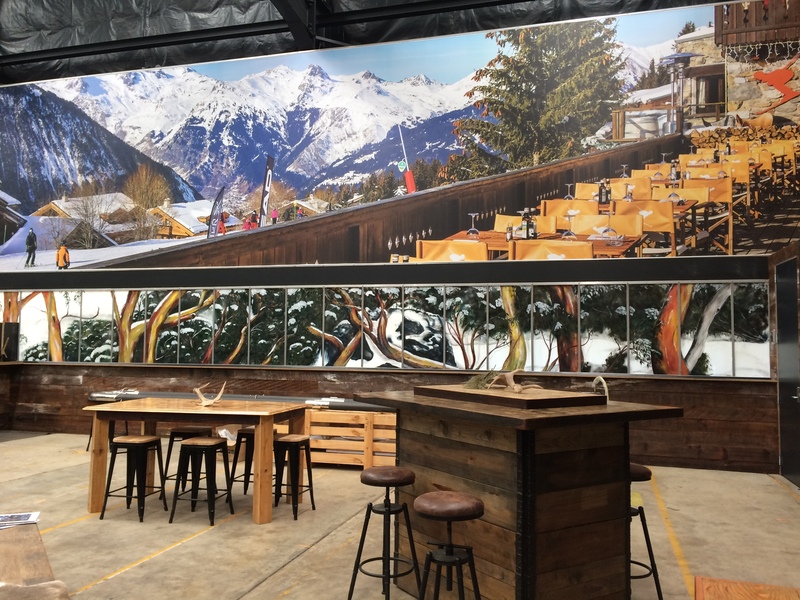 With a bar, slopes and a cosy cabin feeling, Vertikal has everything a snow bunny needs! Where are the Best Family-Friendly Eateries on the Kingston Foreshore? Where are the Best Foodie Experiences in Canberra? Where are the Best Family Breakfast Cafes in Canberra?